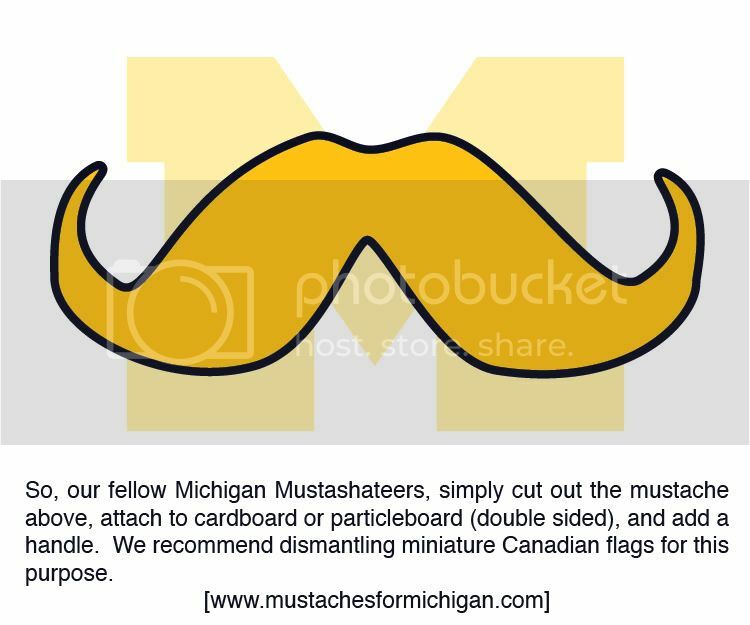 We at Mustaches for Michigan love us some Good Guys. Yes, that's right, Mr. Whitford, the ladies do love the mustache. [5 Days to Go] It's UConn Week! [12 Days to Go] Mustaches R People 2, Ya Know. [18 Days to Go] BabyStache Answers Revealed! [21 Days to Go] Umm... Sure? [29 Days to Go] What Is The Opposite Of Evil? [32 Days to Go] - "The Mustache Changed My Life"
[33 Days to Go] A Call To Upper Lips! 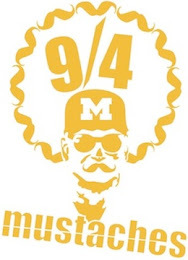 Email us pictures of your burgeoning beard in August and your glorious mustache on September 4th. Click. Download. Print. Cut. Mustache.